Sept. 1 - 6: Visit of our friends, Domenic, Patti and Arianna now residing in New Hampshire. Together, we explored Portsmouth, Perkins Cove, Bar Harbor and Acadia National Park. 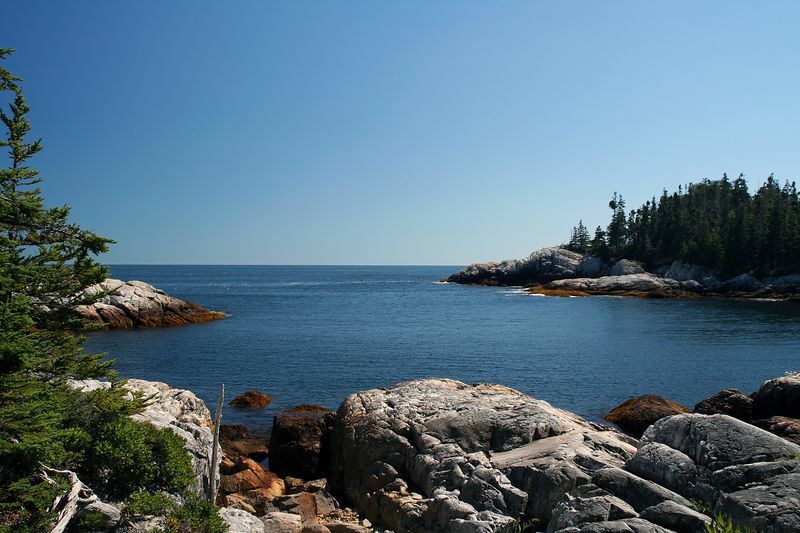 The highlights were hiking and cruising Acadia, and dining at George in Bar Harbor. View from the Goat Trail.